They are what everyone is talking about! Essential oils! You're curiosity got the best of you and you decided that you wanted to learn more. Our team is so excited that you have come to visit our site. 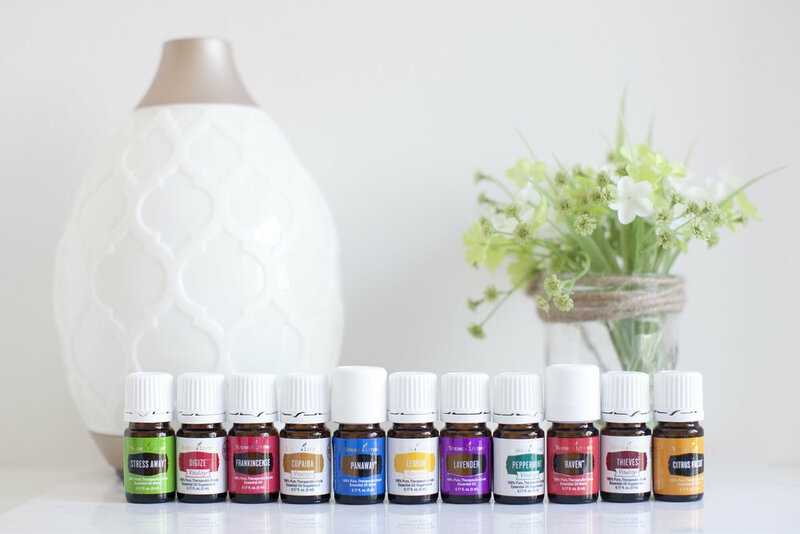 This is our place for all things essential oils: our favorites, tips, recipes, classes and our journey. If you have questions, we are here to help you find an answer. We don't know everything about essential oils, so we continue our research on a daily basis to learn more about them so we can have a more healthy, all-natural lifestyle. Let's go learn together!